Nurture your leads and organise your team with automation. Trigger sequences of tasks or communicate with your clients in a leveraged way. Send personalised emails or create a task for a team member automatically when a lead stage changes or a contact performs an action, such as purchasing something on your website or filling in a form. 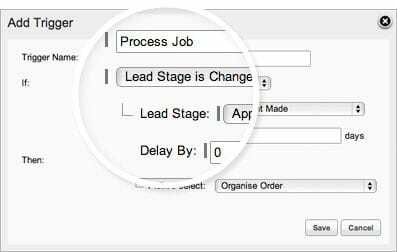 For instance, when a lead becomes a customer you could automatically send a personalised welcome email and a task for someone to call the client to start the project just by changing the status of the lead to "won". 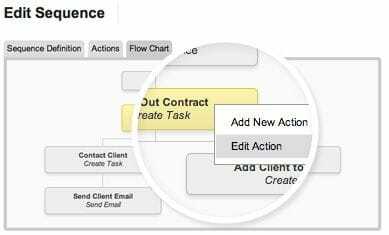 Sequences allow you to automate your internal workflow by automatically creating tasks for team members. When one task is completed it creates the next one for the next team member - ensuring that you can deliver the same result each time. Sequences are easy to build with our visual workflow builder. 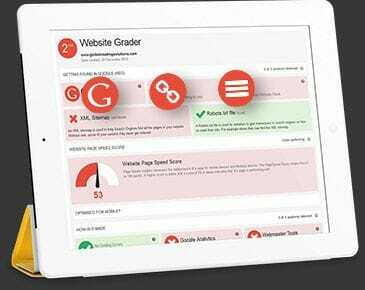 Assess your website for FREE! Enter your website URL, and within seconds we'll let you know where your website's strengths and weaknesses lie. from Bloomtools’ team of expert marketers. Yes I’d like to signup for the Bloomtools newsletter.